Certified Zoho CRM Maintenance & Support | First Direct Corp.
First Direct Corporation is a fully Authorized Zoho Partner. Zoho applications can become the operating system for your business. Work with First Direct to implement the products that are best for your organization’s needs and budget. Helping organizations turn CRM software into a CRM system which augments business processes, empowers greater teamwork, and generates a Return Of Investment (ROI). Below are the elements of First Direct’s business methodology which add value to your CRM applications, accelerate your deployment, and help you to achieve greater results and return from your CRM investment. First Direct offers wide range of professional services to meet your organization’s targeted CRM needs. 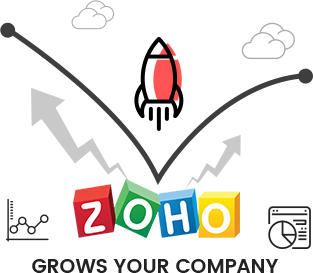 Zoho ONE is the Operating System For Your Business! With other business software companies the more applications you purchase the more it costs you. 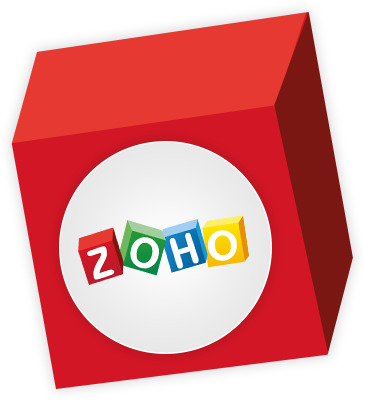 With Zoho ONE, you can use ALL their integrated applications for ONE low price of $30.00/month per employee. Turning Software into a System!